Fabrics and a Feast will celebrate Timothy Corrigan’s new line for Schumacher with Chef Bernhard Mairinger’s cuisine on May 7th from 5:30 to 7 pm at Gina Berschneider. 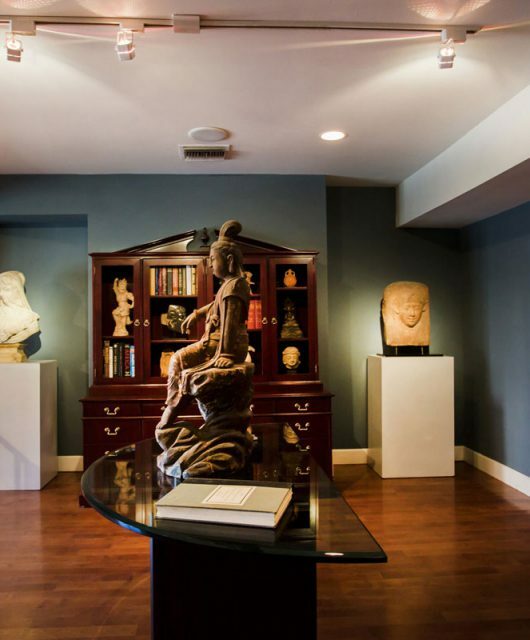 Corrigan’s entire collection for Schumacher will be on display in the textile gallery, and select pieces of furniture and pillows upholstered in his versatile fabrics will be on view. 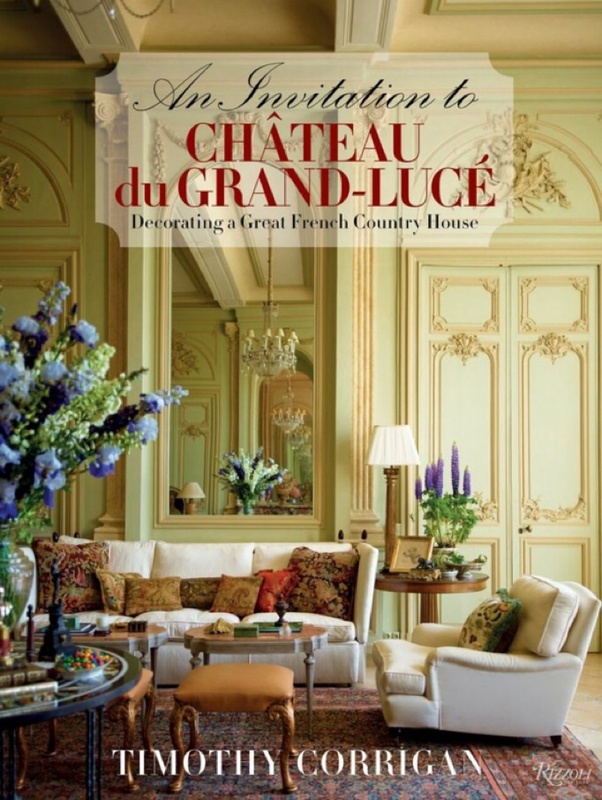 Corrigan will be on hand to show his designs and sign copies of his book, An Invitation to Château du Grand-Lucé, which documents his transformation of a neoclassical Loire Valley château into his exquisitely aristocratic, yet livable home. 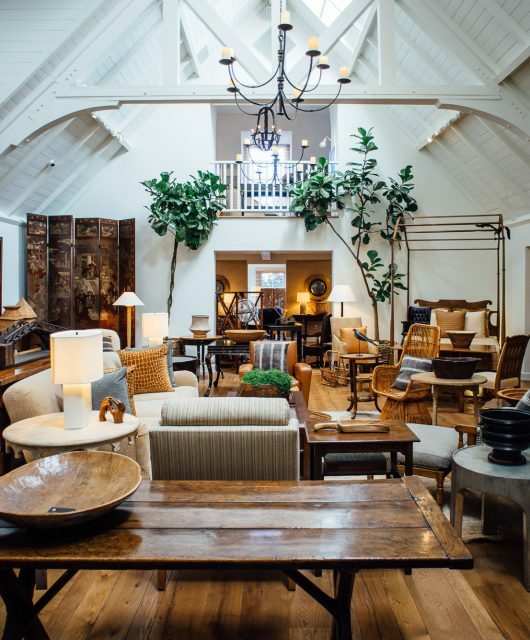 Hailed in Architectural Digest as “Today’s Tastemaker,” Corrigan’s work is showcased in some of the world’s most extraordinary properties with clients including European and Middle Eastern royalty, Hollywood celebrities and corporate leaders. 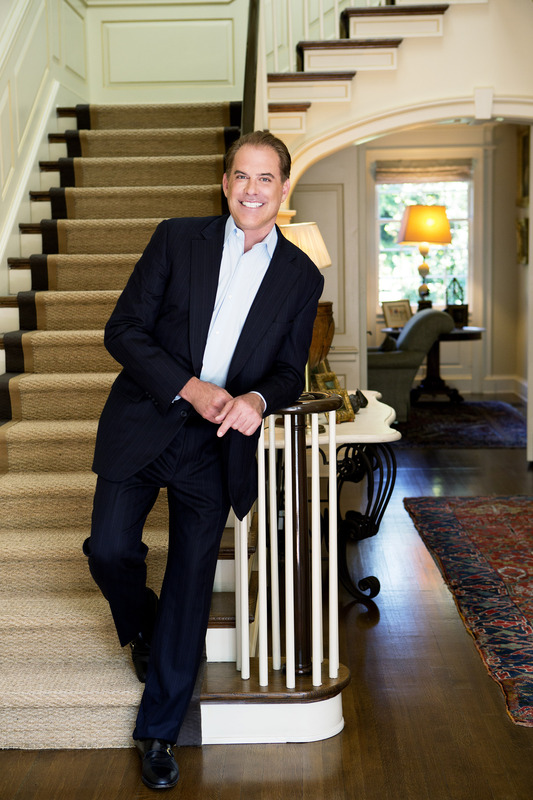 With offices in both Los Angeles and Paris, his distinctive design philosophy of comfortable elegance in architecture, restoration and interiors has been widely celebrated. 847 N. La Cienega Blvd. 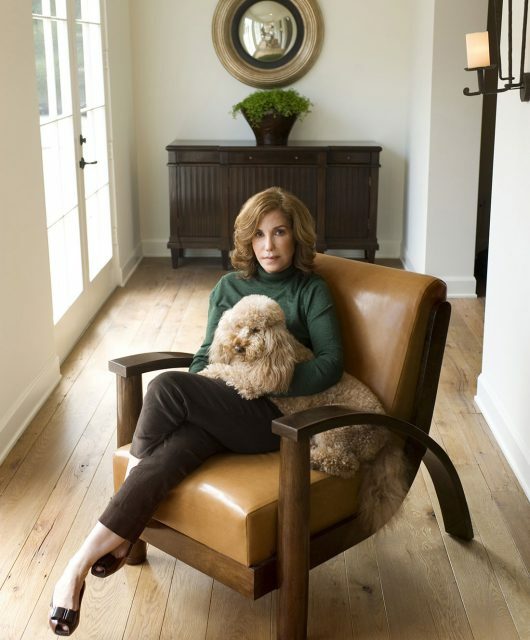 Gina Berschneider is a designer and manufacturer of high-end furniture made locally in their Los Angeles workroom. A designer’s furniture designer, Gina translates the vision of her clients into plush realities. While particularly well-known for their luxurious upholstered sofas, chairs, beds and lounge pieces, Gina Berschneider also designs and creates unique tables, lamps and mirrors. All pieces in the Gina Berschneider Collection can be customized.